You know how the last 10 minutes of Furious 7 is really just a farewell tribute to Paul Walker, thinly disguised as part of the plot? This movie is basically one long farewell to Daniel Craig as James Bond. Except not as good as the last 10 minutes of Furious 7. Let that sink in for a minute. Spectre, unfortunately, goes the way of Quantum of Solace. I can't pinpoint exactly what made it so disappointing, probably because there were so many things that made it so. The attempts at nostalgic reminiscing over Craig's other Bond outings was weird, at best. 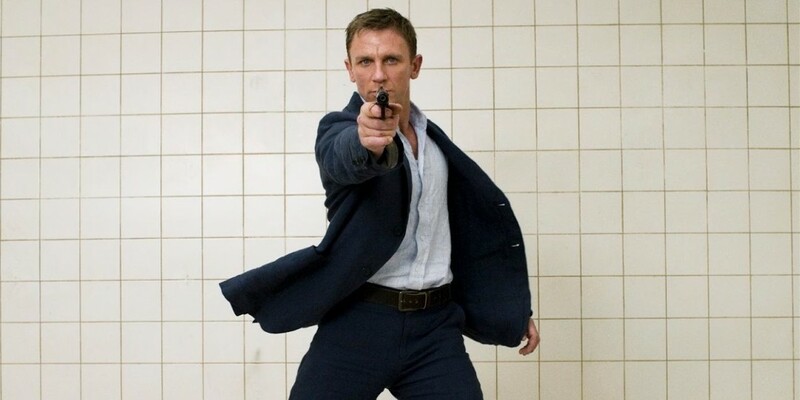 Considering 007 has been around for decades, the laser focus on the storylines of just the last 4 films was a perplexing decision. Guess which girl actually gets the guy? Everything in this movie just felt a bit stale. Christoph Waltz, who should be a shoo-in as a super villain with that accent, played a character so contrived I felt like Ed Harris in The Truman Show was more sinister. The hype about the 40-year-old Bond girl was completely blown out of proportion, as she was in the movie for all of about 2 minutes and lacked any kind of physical chemistry with Craig. And after her tiny cameo, the "main" Bond girl was a petite 30-year-old blonde with daddy issues. Yawn! Perhaps I am being too hard on it. 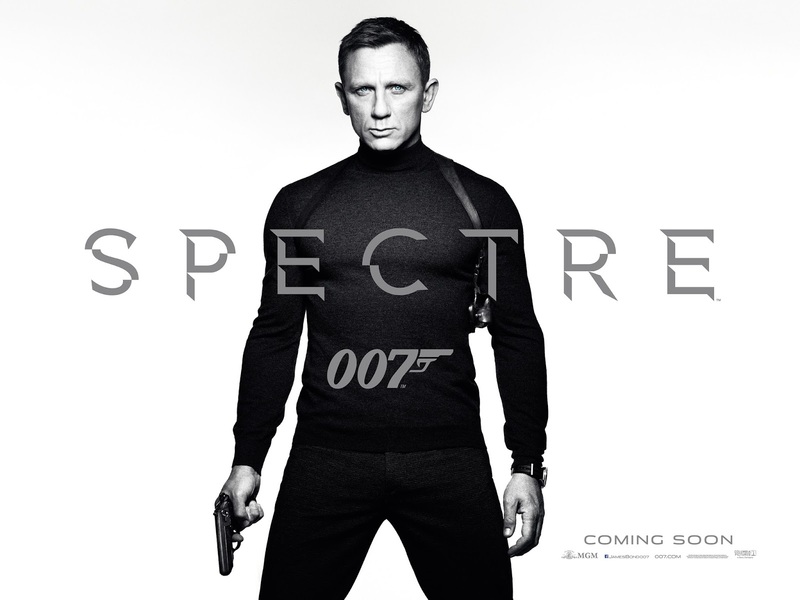 After all, it's just a silly little spy film, right? But a franchise with a legacy of that magnitude sets expectations to an at least enjoyable level, which this was not. 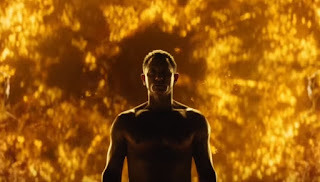 Even the opening credits were the worst I've seen of any Bond movie, with very weird shots of a shirtless Daniel Craig instead of the normal shadows and heavy graphics. Oh, and Sam Smith's theme song that somehow won the Oscar for Best Original Song? Like I said, disappointing all around. Final word: If I was a conspiracy theorist, I might believe this was intentionally bad to say good riddance to Daniel Craig and to soften the public's reception to whomever is cast as the new Bond.